Gender inequality is persistent, global, and is devastating to achieving peaceful, prosperous societies. Empowering women and girls requires more effort in rich and poor countries alike. The United Nations Sustainable Development Goal 5 calls for the end of all forms of discrimination against all women and girls everywhere. Professor Ulicki researches, teaches and advocates for gender equality. She has published on gender issues in South Africa, and her course offerings both undergraduate and graduate offer foundational platforms on how to approach gender in development. Contemporary Issues in Gender and Development (INTD-3116) is an essential course for anyone considering a future career in International Development, or for anyone interesting in understanding why gender equality is not only a human right, but a necessary foundation for a better world. 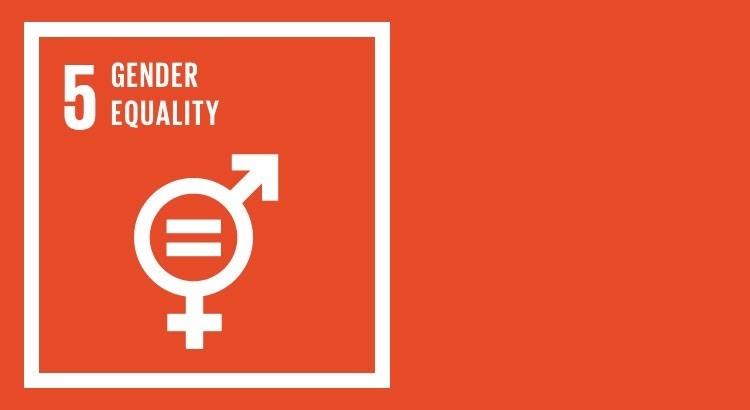 Gender equality matters to every dimension of International Development. Having a rich understanding in current gender issues, contemporary gender theory, and making connections to gender equality activists locally and abroad is much needed for any career path. Learn more about why it matters here.